A pretty wardrobe essential is presented by Gerry Weber this season. 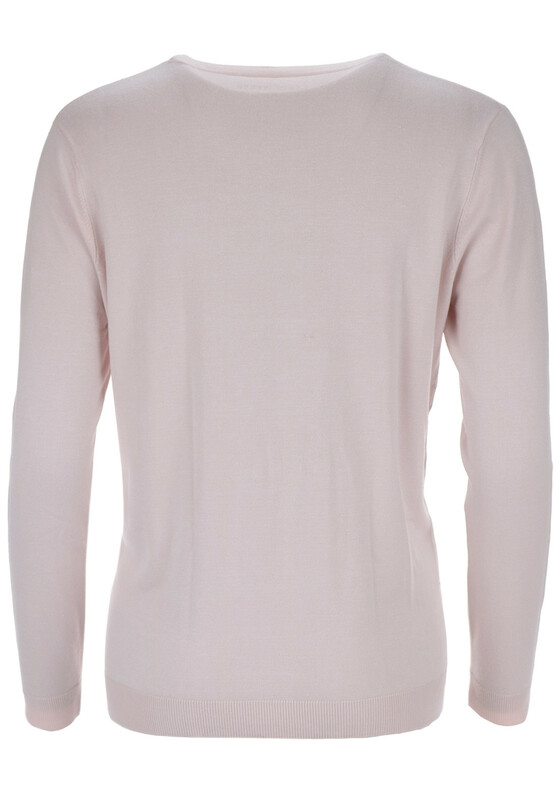 Crafted from a fine super soft fabric that feels so soft against the skin. 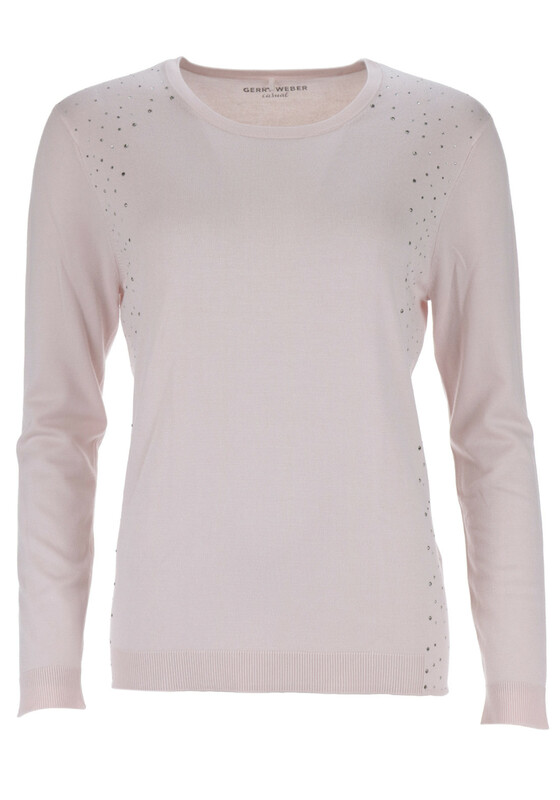 A pretty wardrobe essential is presented by Gerry Weber this season. Crafted from a fine super soft fabric that feels so soft against the skin. 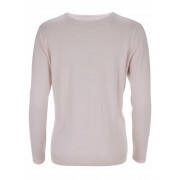 Featuring a rounded neckline, full length sleeves and ribbed panels at hem and cuffs of sleeves. 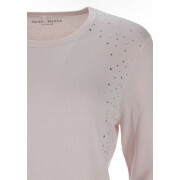 Extra details include feminine silver studs running down both sides.